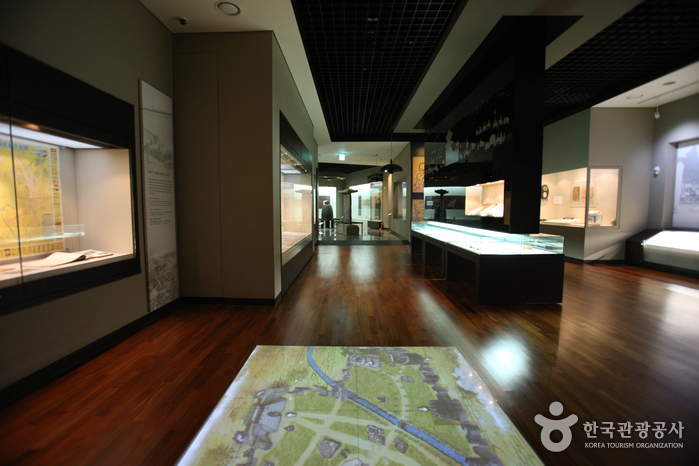 Locaed in Iui-dong, Yeongtong-gu, Suwon Museum consists of one basement level and two above-ground levels, spanning over an area of 6,535㎡. 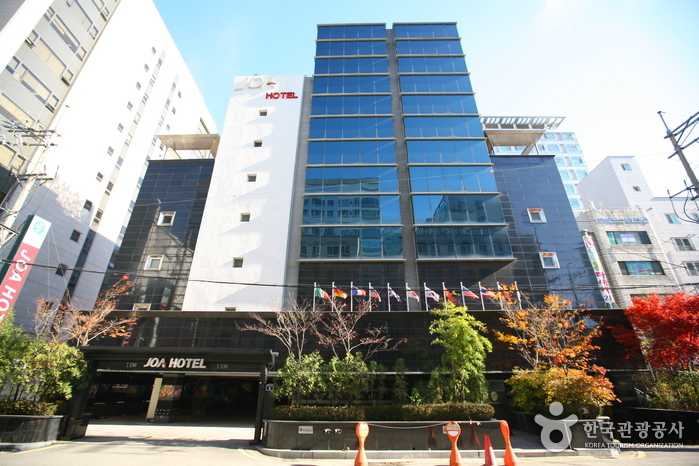 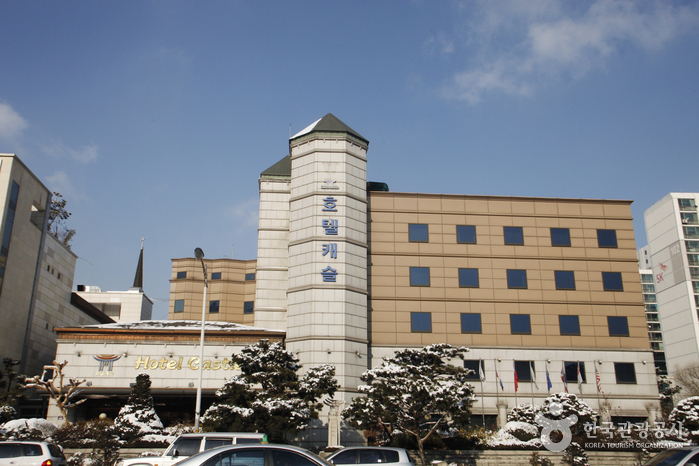 The museum houses approximately 33,000 relics which are donated or purchased in Suwon Museum of History, Calligraphy Museum of Korea, planned exhibition hall and other exhibition hall. 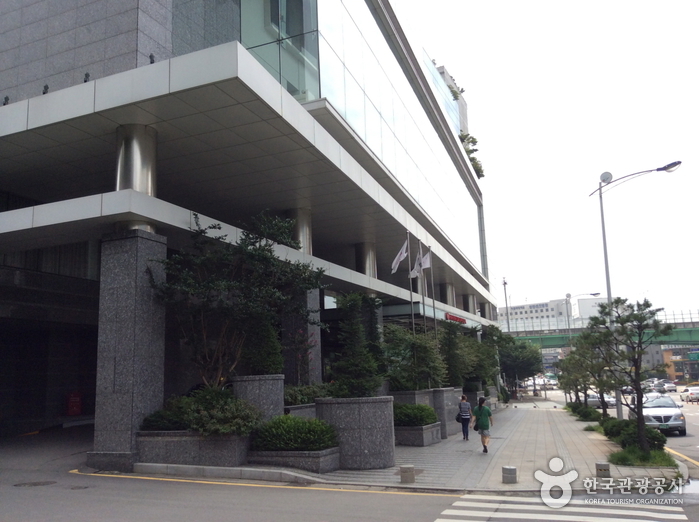 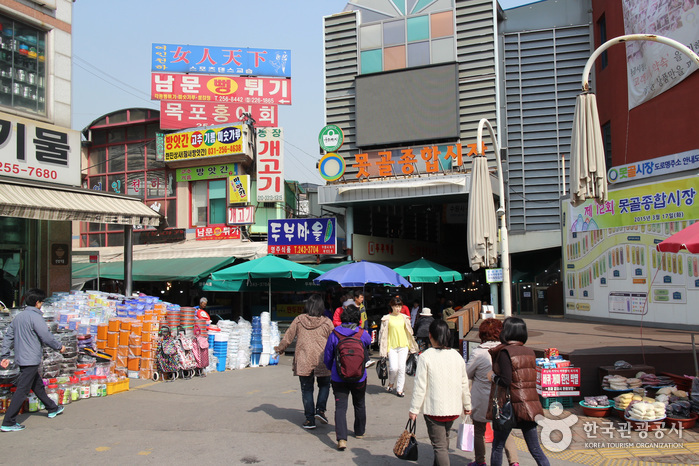 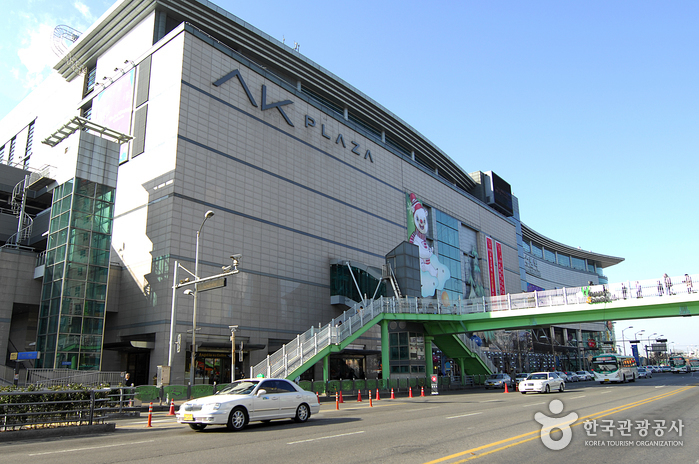 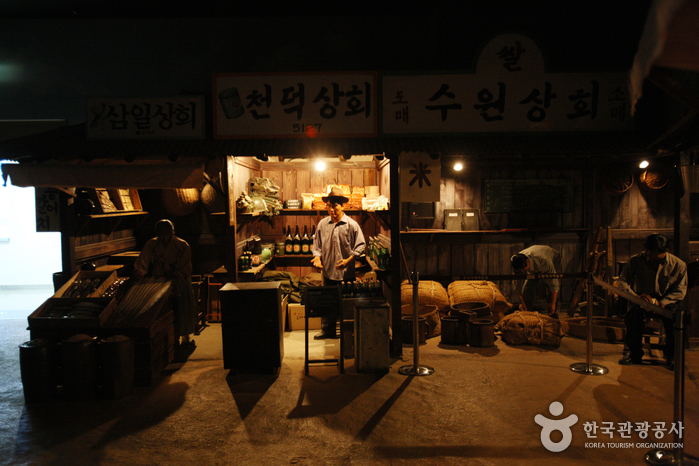 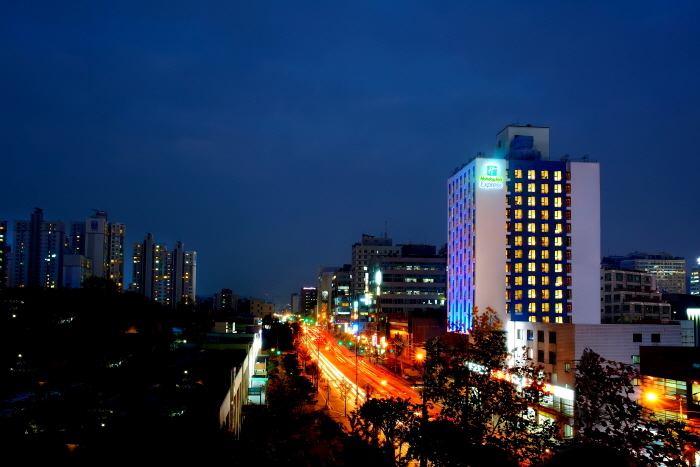 Suwon Museum of History covers an area of 489㎡ and presents the old scene of Yeongdong Market Street in around 1960’s. 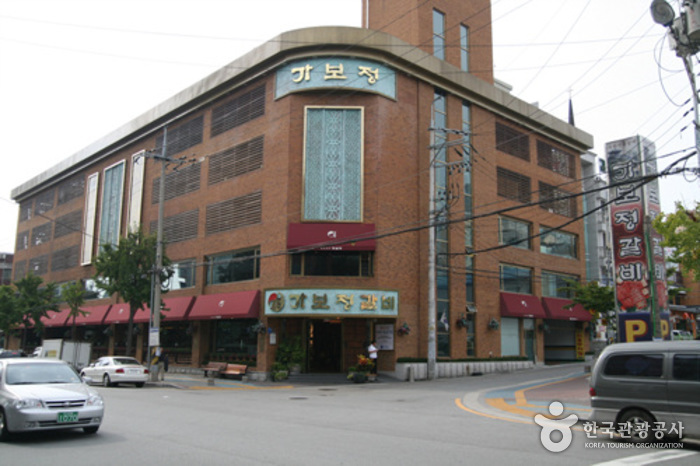 Hwachunok, attributed to the spread of Suwon galbi (ribs) that is famous in Suwon. 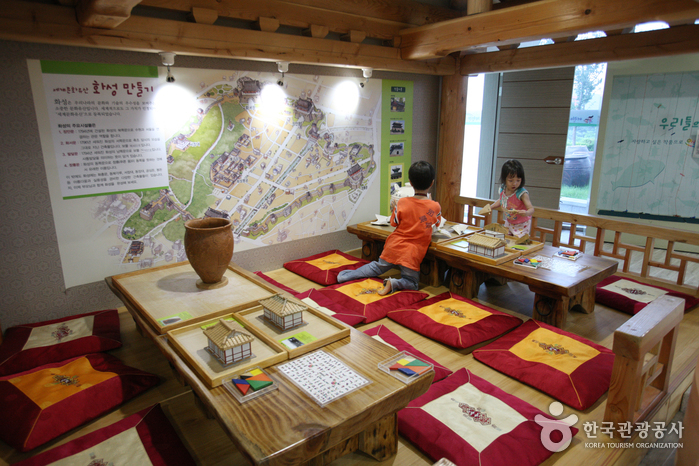 Children can learn and experience our past life and adults can remind of the old times at this museum. 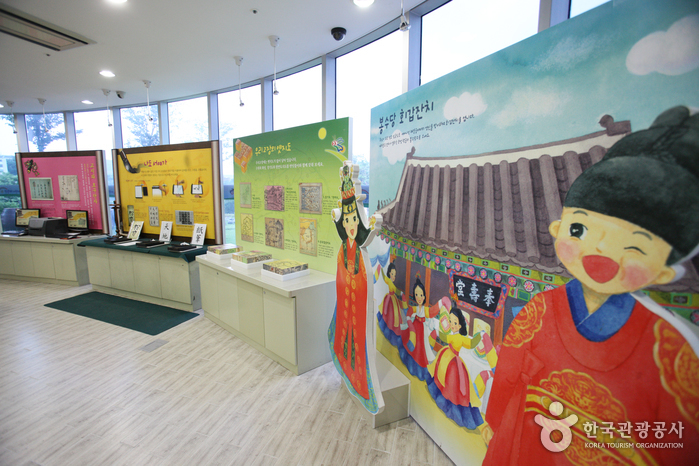 Calligraphy Museum of Korea is the first calligraphy museum build by local governments. 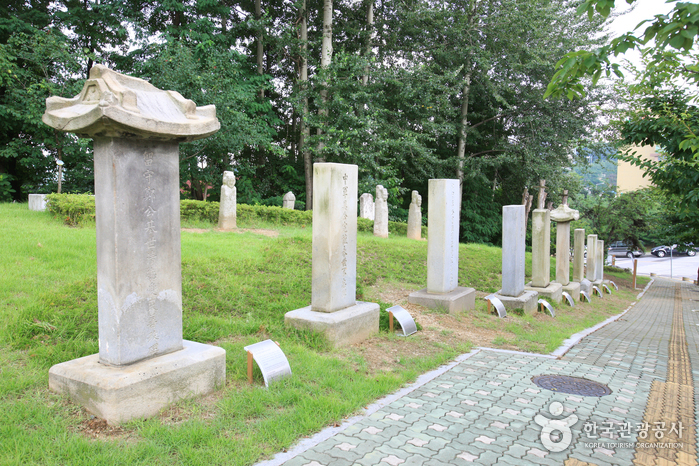 Important calligraphy relics like the works of Yang Taekdong who was a calligrapher in May 2003 in Suwon. 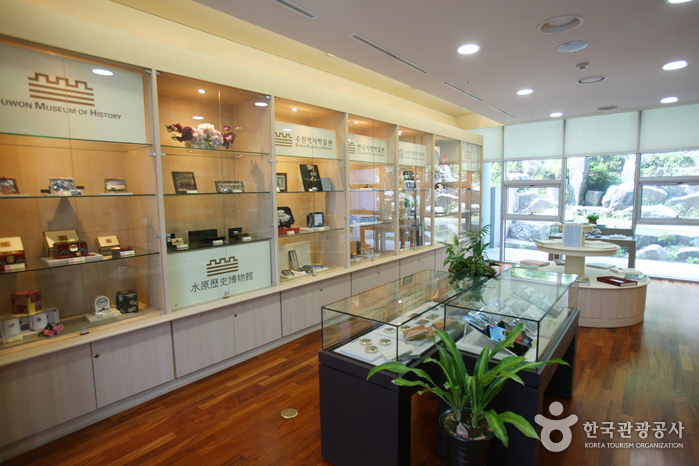 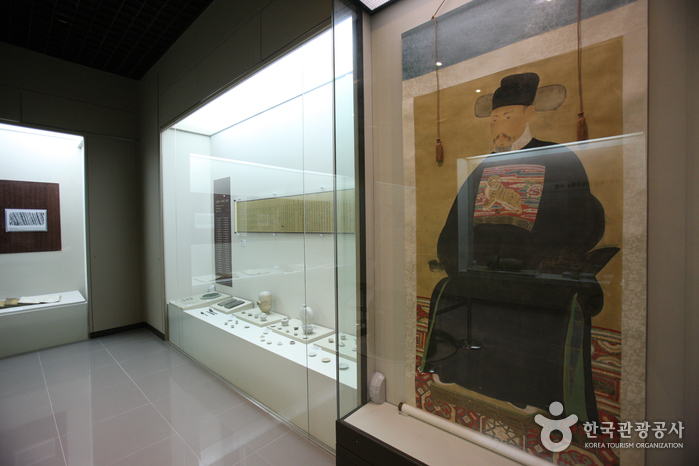 The hall features a large scale of area (624㎡) and its display case were made with cutting-edge device and high class of design. 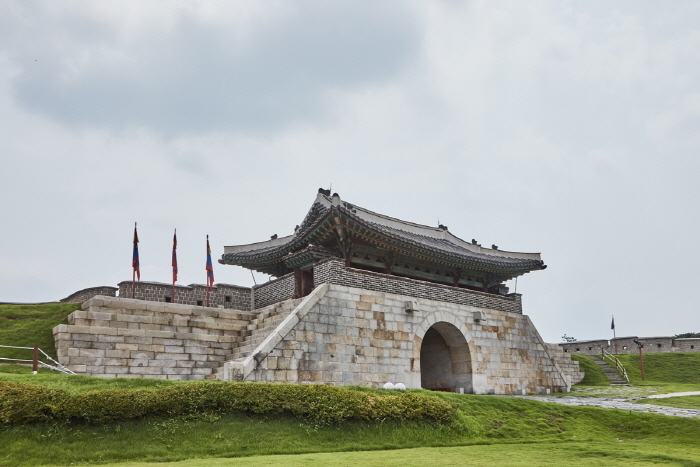 Exhibitions includes Geumseokmun (metal writing), Beopseo (calligraphic specimen of renowned artists of the past), renowned calligraphers during Joseon Dynasty, Eopil (the writings of King), Seogan (letters), contemporary renowned calligraphers, Sagunja (four gracious plants), Munbangsau (four important things of study) and others. 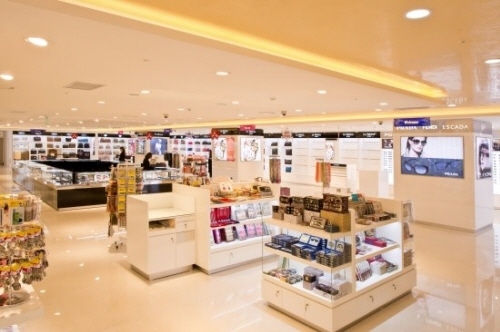 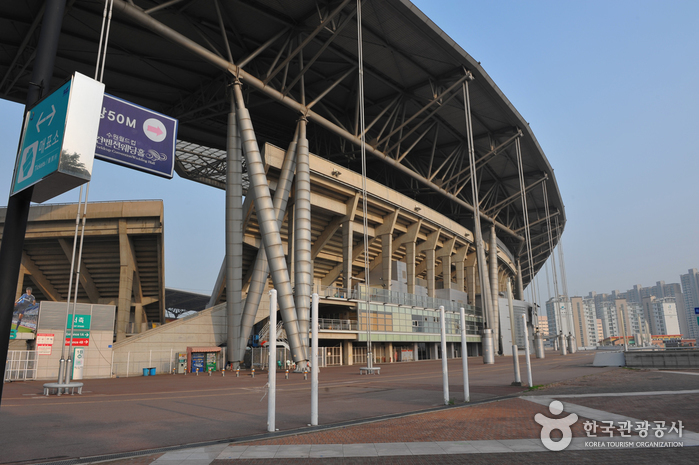 Also, an approximate 327㎡ scale of planned exhibition hall is open to be held exhibitions with specific themes every year and available for general visitors to use the hall. 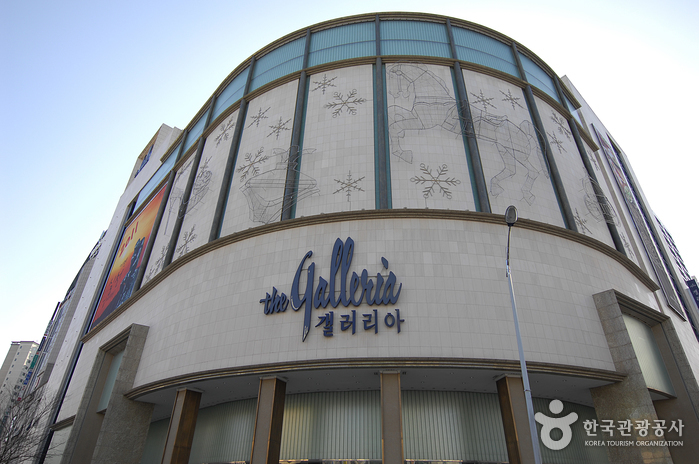 In addition, the museum offers educational programs for visitors as well as large scale of calligraphy festival for all of calligraphers alike. 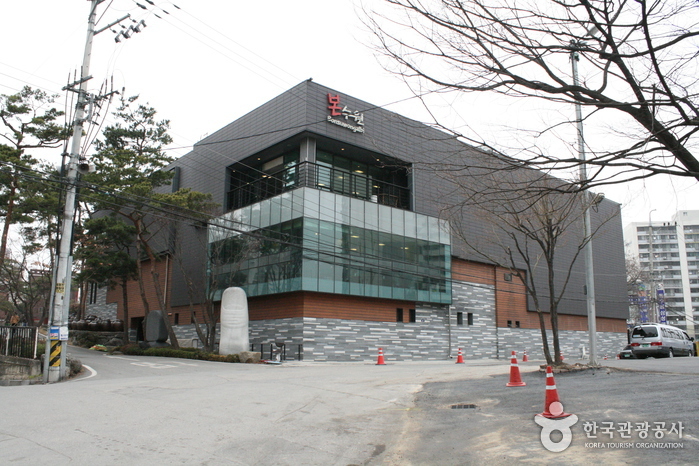 Saun Lee Jong Hak Archives is a archive room of 241㎡ and 63㎡ of a material hall to house 20,000 pieces donated from Saun Lee Jonghank (1927-2002). 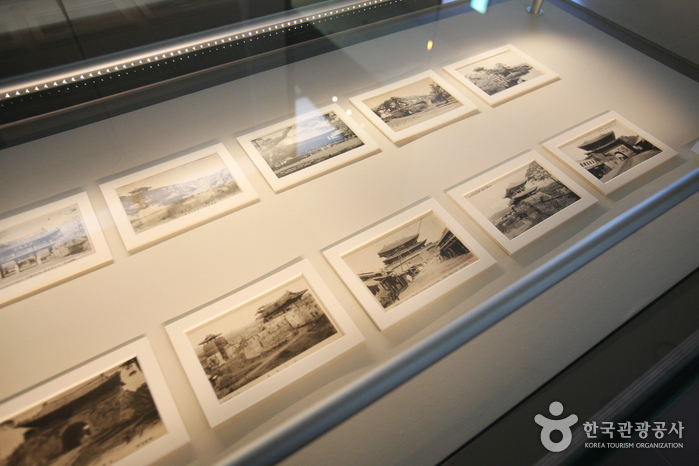 He devoted his life to collecting materials related Yi Sun-sin, Japanese invasion materials, and Dokdo Island. 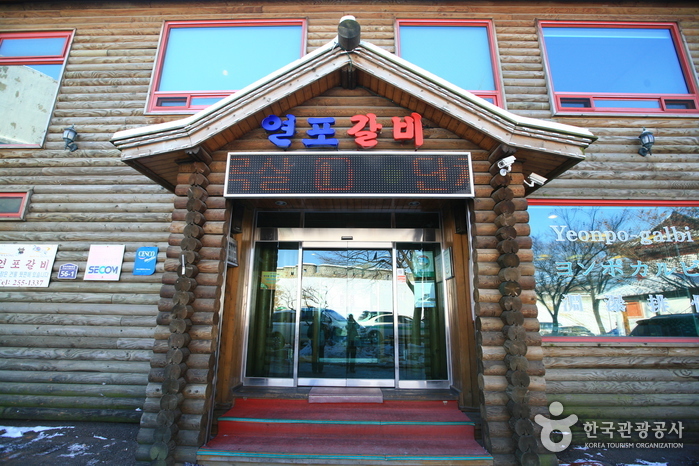 The collected materials are donated to The Independence Hall of Korea, Donghak Peasants Revolution Memorial Hall, Hyeonchungsa Shrine and others. 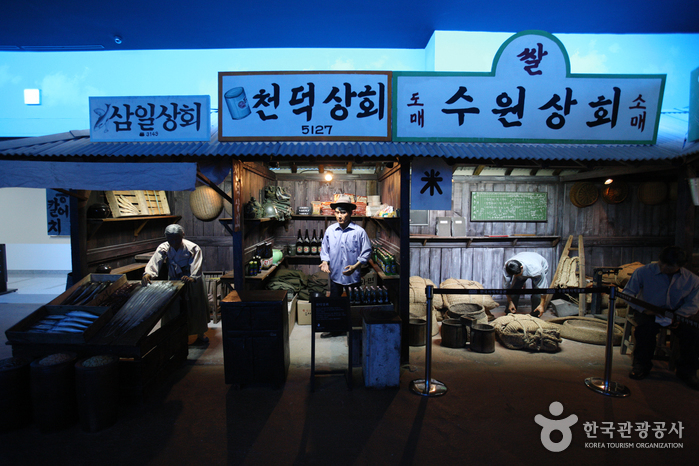 In particular, Dokdo Museum was established in Ulleungdo Island based on the Dokdo Island-related materials. 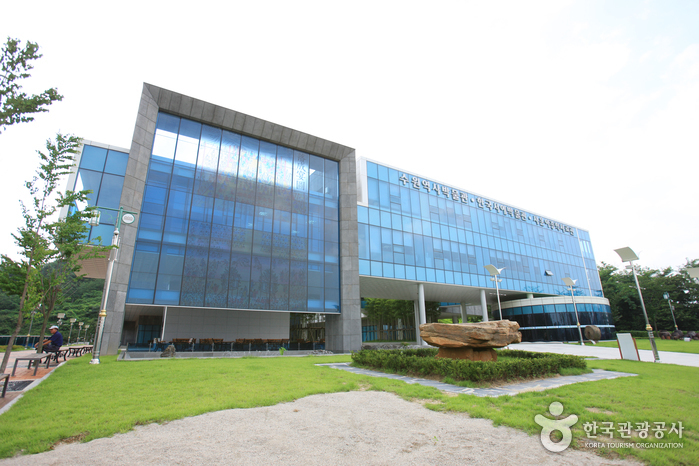 Also, he significantly attributed to the academic field by publishing materials, which are thought to be valuable but not well-known, himself with his own money. 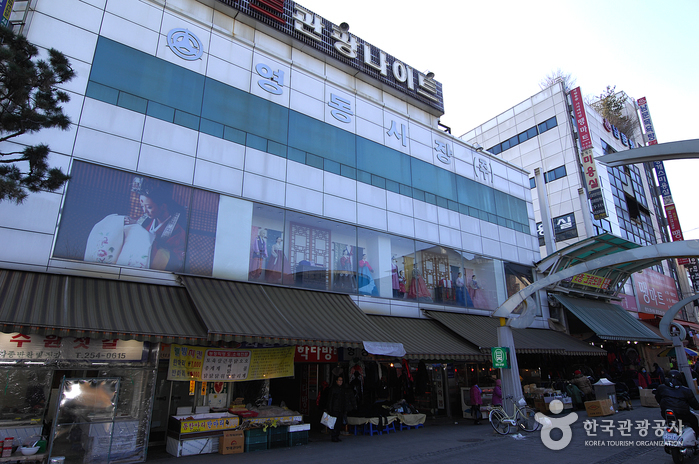 Daily goods of the old times, King's stamp, writing calligraphy, rubbing, etc. 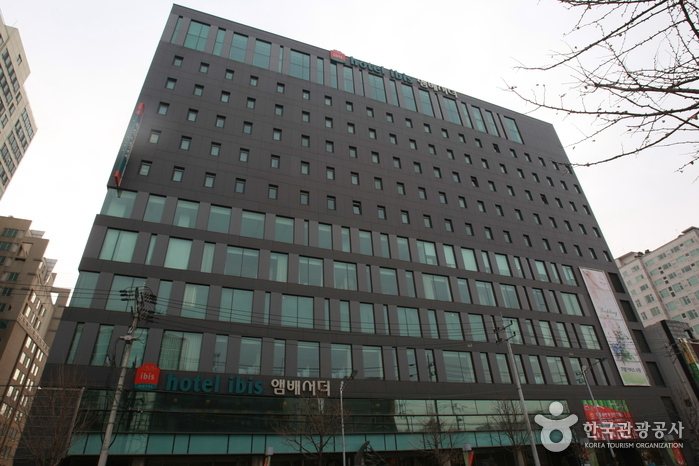 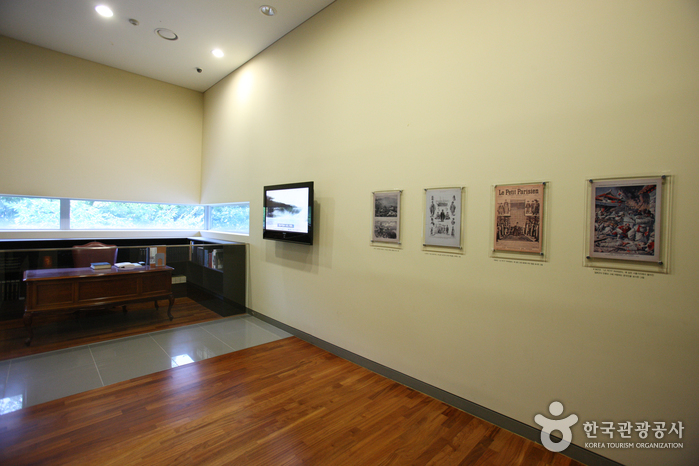 - How to rent: Available at the Suwon Museum's Information Desk upon payment; ID card required.